The Hamar Help and Support Centre provide counselling and support services to patients with a cancer diagnosis, their family and carers. Please do drop in and speak to our administrator Jenn Lakin, or one of the team who can tell you more about the services we offer or book you an appointment. You can refer yourself to the centre or can ask a health professional to assist you. explore how to live more fully beyond illness. Offers a wide range of leaflets and information about treatments, therapies and support groups available, drop in or call to make an appointment. A pampering therapy, where trained beauty consultants share their expertise on simple skincare and make up skills, all products are provided. Mindfulness is about choosing to live more consciously, paying attention to living in the moment, being present now. Aims to provide support and guidance to help patients look to the future and adjust to the changes cancer has brought to your life and those around you. The course will cover topics such as: returning to work / relationships/ managing stress/ physical health and nutrition/ fatigue and sleep/ fear of reoccurrence. A range of complimentary therapies such as aromatherapy massage and reflexology are available, please contact our Administrator to find out more. A new physical activity project funded by Macmillan where an advisor will provide individual exercise assessments for people with cancer who may benefit from increased physical activity. There are a range of independent support groups who meet in the Hamar Centre at various times, please contact the Centre to find out more. We also have a monthly Walking Group, however this is weather dependent. If you have been diagnosed with cancer, please attend one of our Health & Wellbeing events. The event will:- Introduce you to the services that you may or may not need to access following your diagnosis. For more information and dates please visit our Cancer Services page. Why not come and enjoy the peace and quiet of the Hamar Garden and Summerhouse. 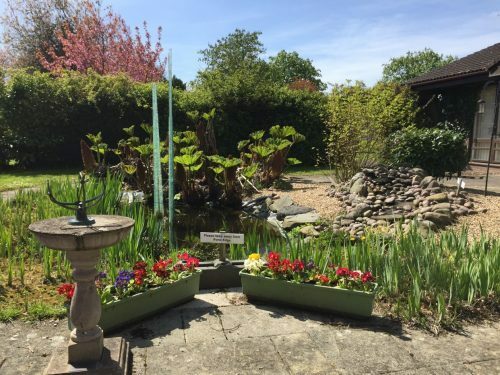 You can pop into the centre and have a complimentary tea or coffee to take and sit outside to have a moment to relax before or after appointments or as a break with family or friends when you are on the ward. We also have a free head shaving service for patients undergoing chemotherapy. For more information please drop in at The Hamar Centre or contact Jenn Lakin on 01743 261035. Monday to Friday 9am to 5pm. (please note: the Hamar Centre is not a crisis centre and as such is it not open at weekends, public holidays or between Christmas and New Year). When you enter the hospital via the main road entrance, the Hamar Help & Support Centre is located on the right hand side after the main ward block entrance (opposite the School of Health). The nearest public car park is Pay Care Park 4, which is opposite the Lingen Davies Centre. There are further public car parks nearby. There are a few blue badge holders parking spaces outside the Centre subject to availability. Administrative support is provided by Jenn Lakin who is assisted by a small team of volunteers. 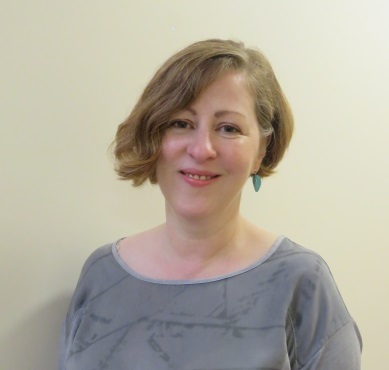 Nikki Haycox – Nikki is available to offer counselling sessions on Tuesday and Wednesday. 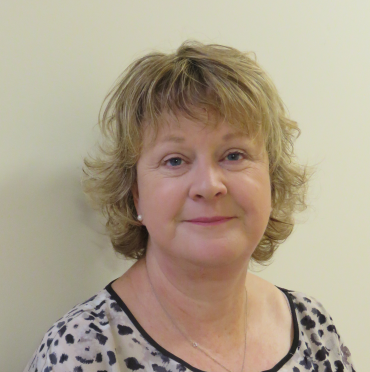 Julie Reiling – Julie is available to offer counselling sessions on Monday, Wednesday and Friday. Julie is also able to offer appointments at the Princess Royal Hospital on Tuesday and Thursdays. 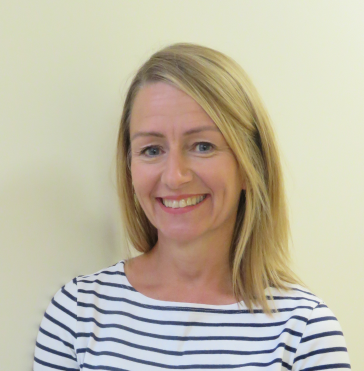 Jenny England– Jenny is available to offer counselling on Tuesday, Wednesday and Thursday. Referrals are welcomed from healthcare professionals and self-referrals are also accepted.